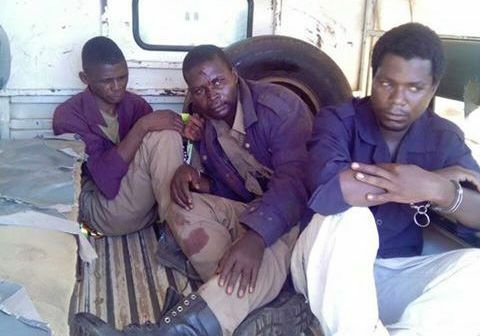 Magistrate court in Ntcheu has sentenced junior police officer identified as Ralph Banda to 8 years in prison and other two thieves who were caught stealing on March 7. The junior officer and the other two were rescued by police from furious mob who caught them in the act and wanted to kill them. It was reportedly said that the three broke into a shop at Ntonda in the district but they were later caught red-handed by the shop owner. The owner then called for help from neighbours who rushed to the scene and after the community had noticed that among them there was a police officer, they got even more furious and started pounding the thieves. To their lucky, police got the news and rushed to the scene and later they were rescued from the beating. However, whilst in the rescue process, some of the police officers were injured. Ralph Banda and his colleagues have been convicted on attempted robbery case.